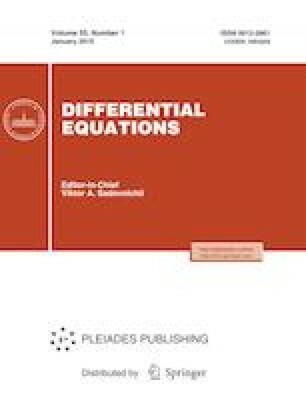 We consider boundary value problems with spectral parameter polynomially occurring in the differential equation or the boundary conditions. It is shown that some of these problems have a prescribed finite spectrum. A wide class of boundary value problems which do not have finite spectrum exist is found. Russian Text © A.M. Akhtyamov, 2019, published in Differentsial’nye Uravneniya, 2019, Vol. 55, No. 1, pp. 138–140.